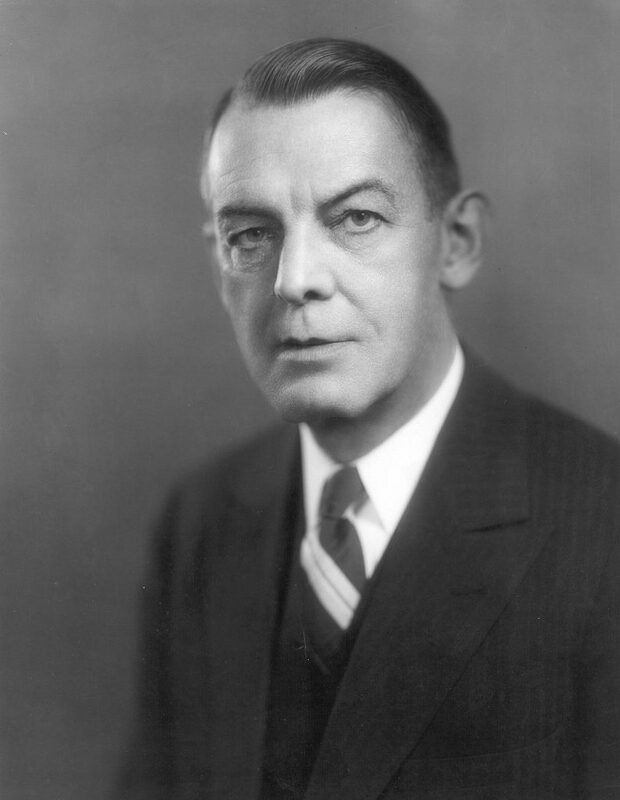 On 7 February 1944 the Trustees elected George W. McClelland to the office of President of the University of Pennsylvania, effective 1 July of that year. Not only had McClelland been educated at Penn, he had also spent virtually his entire professional career at the University. Provost since 1939, Gates carefully groomed him for the presidency. In most respects the McClelland presidency was an extension of the Gates era. Nevertheless, McClelland’s academic credentials and administrative experience served Penn well as he led the institution out of World War II and revived the University in the booming post-war economy. In August 1945 the McClelland administration released its first planning document, titled A Memorandum on Public Relations and Fundraising for the University of Pennsylvania. 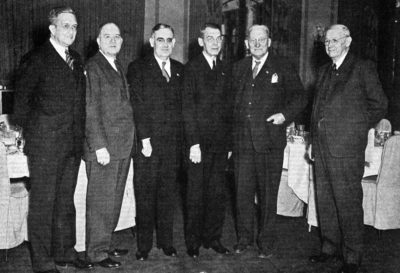 At their March meeting the Trustees had decided to create an office of public relations at Penn and to find a qualified person to take charge of it. In June the Executive Committee turned again to the John Price Jones Corporation of New York City and hired Chester Tucker as the lead consultant. Tucker’s findings and recommendations were contained in his August Memorandum. He emphasized the importance of public relations in establishing the University’s reputation and in acquiring new sources of funding. He firmly believed that good public relations would secure the school’s reputation. The Memorandum also suggested a number of ways in which Penn could use public relations to obtain more money from underutilized sources, particularly from its alumni. The report outlined the elements that make for effective public relations, relayed the importance of establishing chief contacts, affirmed the significance of media relations, identified specific themes for public relations at Penn, and finally made recommendations for the implementation of good public relations at Penn. The Memorandum’s idea to combine public relations and fundraising efforts was its most significant recommendation. The Memorandum detailed the importance of keeping the public informed about Penn’s many achievements in order to galvanize both alumni and public fundraising efforts. As the plan to strengthen public relations moved forward, McClelland announced to the Trustees the establishment of a Committee on Educational Policy and Planning on 4 June 1945. He named Professor Edwin R. Keedy, Dean of the Law School, chair of the Committee (who was later succeeded by Professor Albert C. Baugh, Chair of the English Department). One of the first subjects on which the Committee reported back to the Trustees was the opportunity for expanded and improved education for women. On 4 February 1946 the Committee submitted a report entitled Educational Programs for Women and asked the Trustees to adopt a series of recommendations. The postwar era was a time of sharp increase in the number of women interested in higher education. This meant that Penn needed to expand its facilities and augment its instruction for women in order to keep up. The Committee developed plans for the expansion of the Women’s College at Penn by asking a series of key questions. These questions dealt with issues such as maintaining separate men’s and women’s educational facilities, assuring effective education for women, limiting the number of female students, building new women’s facilities, and expanding curricular options for women. The Trustees, while generally favorable to the work of the Committee, decided to take no action until the Committee’s full report could be prepared. On 28 October 1946 the final report of the Committee on Educational Policy and Planning was submitted to the Trustees for review and revision. The Trustees approved the report at their meeting on 20 January 1947. The report outlined a threefold educational function for the University: an obligation to serve the city of Philadelphia; an obligation to serve the Commonwealth of Pennsylvania; and an obligation to promote diversity. In order to perform these educational functions Penn educated students and future leaders, trained qualified men and women for various professions, and extended knowledge through research and training. The report detailed the educational plans for Penn in five areas: the function of undergraduate education, the future of the liberal arts college, the College curriculum, proposals for improving educational procedures, and the goal of Pennsylvania’s undergraduate program. Improving undergraduate education, thereby became a principal priority for the McClelland administration. Other initiatives exacted by the Educational Policy and Planning Commission included the introduction of graduate/ Ph.D. programs in Social Work and Philosophy, and the improvement of faculty salaries and benefits. While the Educational Policy and Planning Committee worked diligently, McClelland also prepared fundraising plans for Penn’s physical expansion. On 5 February 1945 the Trustees established a Council on Development which set its sights on a major fundraising campaign for the 1945-46 academic year. The fundraising drive, known as the Reconversion Program, set a $436,000 goal, which would provide for the return of professors and new students from the War. It also provided for new research initiatives and the revision of certain educational methods. By 10 May 1946 the Council on Development reported that the Reconversion Fund had successfully raised $320,579.71. Considered a success, the Reconversion Fund closed on 24 June 1946 to make way for a new Capital Campaign. 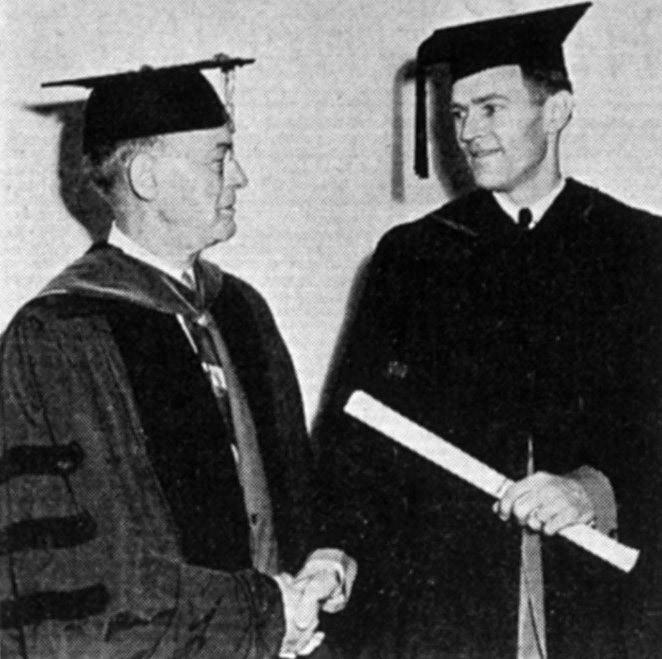 McClelland reinstated the University of Pennsylvania Fund during May and June 1946. On 2 July 1946 the General Committee of the new University of Pennsylvania Fund announced a $30 million fundraising campaign. Four months later the Committee raised the Fund’s goal to $32 million and formalized the campaign by releasing its Proposed Plan of Campaign for University of Pennsylvania Building and Endowment Fund. By increasing the Fund’s goal to $32 million the General Committee hoped to enable the University to beautify and expand the campus. The Committee also hoped to help Penn increase its endowment, which would provide more adequate support for professorships, fellowships, scholarships, research, and publications. In realizing the large scope of this development plan, McClelland outlined a realistic program for gradual acquisition of new funds over an extended period of time; he didn’t plan to close the campaign until 1950. By 1 April 1948, however, the University of Pennsylvania Fund had only raised about $2.5 million. 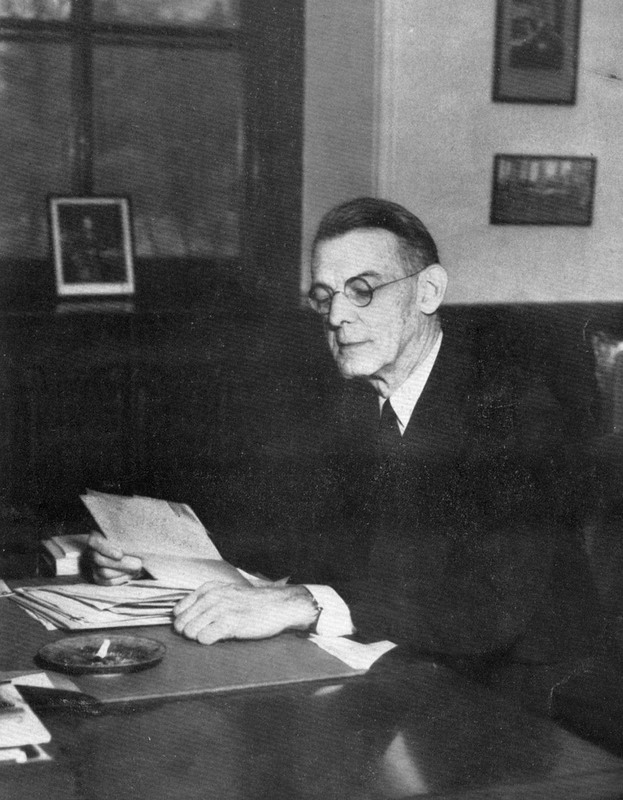 Although William McClelland only occupied the Office of President for four years, he successfully took on the enormous task of reviving the University at the conclusion of World War II. 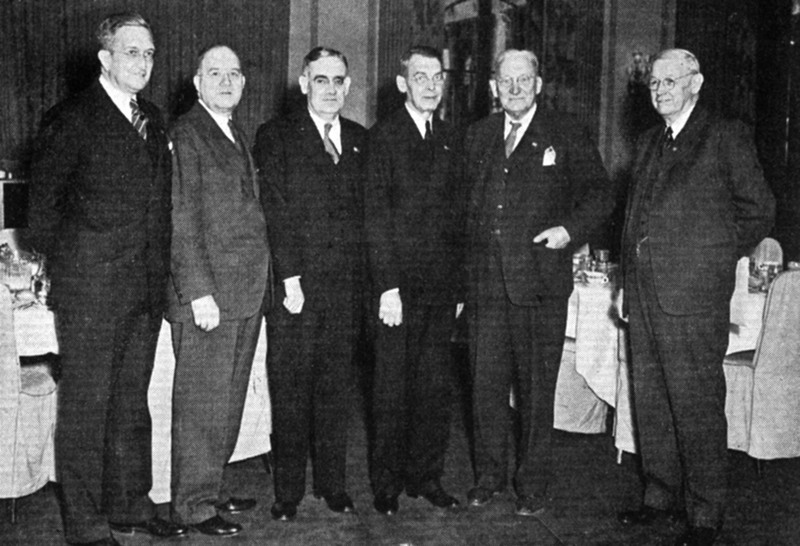 McClelland’s strategic planning allowed Penn to retain its position as a top institution in a time when the face of higher education changed dramatically.